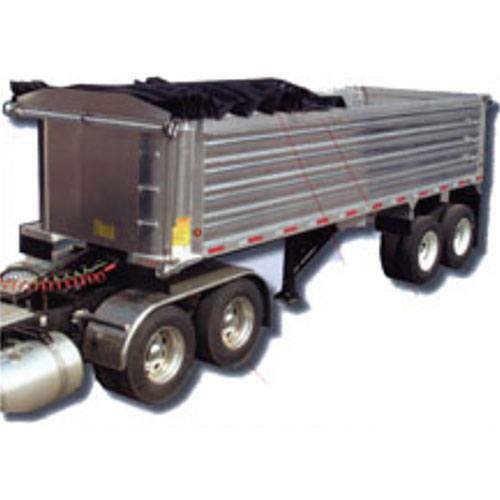 LoAlbo Enterprises offers replacement tarps for every Mountain Tarp, truck tarp system we sell. 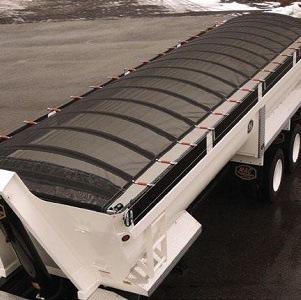 If you can’t find the tarp you need from our selection below, for more information about Trap-N-Go Replacement Tarps call Dan LoAlbo directly at 757-615-4379 for pricing and availability on any Mountain Tarp tarp. Can’t find the tarp you need? We are adding more every day! Call Dan LoAlbo directly at (757) 615-4379 for support.